The simplest way to finance your next Nissan vehicle near Albany, Oregon is to speak with the financing experts at Power Nissan of Salem. As your local Nissan dealership, we are dedicated to helping you find customized auto financing for your Nissan vehicle purchase or lease. We have a number of excellent financing tools available for you to ensure you received a great deal. Give us a call to talk about our Nissan incentive programs, Nissan lease options, and competitive rate auto loans. We look forward to helping you get into the Nissan vehicle of your dreams at a price you’ll love. Give us a call today! Financing your Nissan car or SUV at Power Nissan of Salem is simple. Visit our Albany, OR area Nissan dealership to explore your options for financing a Nissan Altima, Nissan Leaf, or Nissan Rogue. Our experienced Nissan financing professionals take all of the hassle out of the financing process. 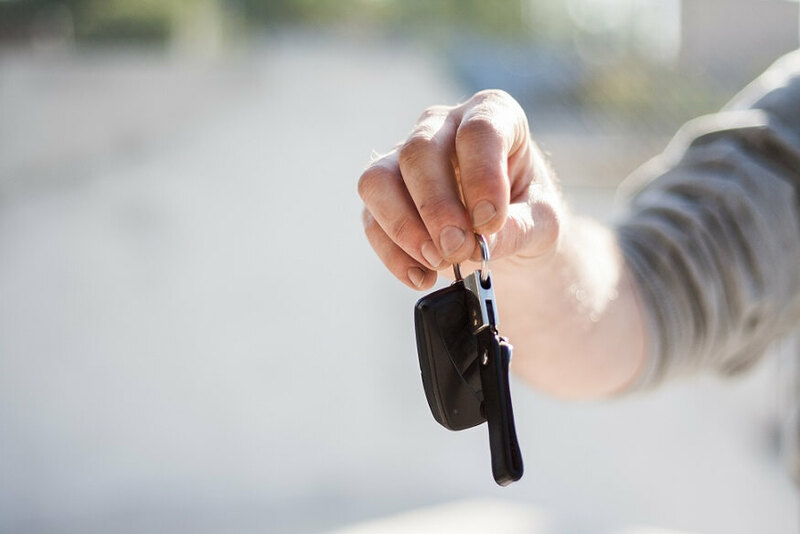 You’ll benefit from online tools that help you estimate your payments or even pre-qualify for credit, along with our Nissan financing expertise. Make an appointment to talk to the experts today. We look forward to your visit! Are you ready to buy a new Nissan vehicle near Albany, OR? Get in touch with the finance department at Power Nissan of Salem to learn more about your financing options. Start by filling out our online finance application, and one of our experienced finance team members will get back to you. We can’t wait to hear from you.